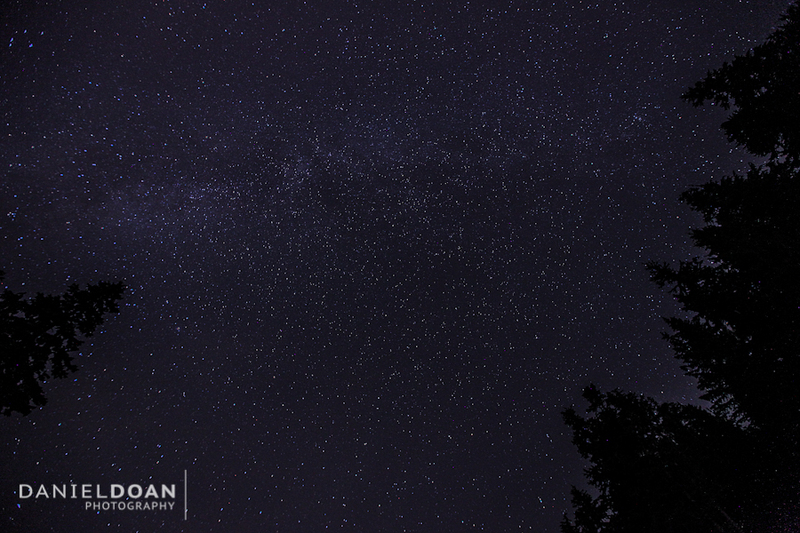 Last night on a spur of the moment decision, my friend and I decided to head out and view the Perseid meteor shower. It’s been a while since I’ve done any astrophotography (I think the last time was back in 2009 in Zion National Park, Utah) so I was eager to get back into it! We drove out to McDonald Park, also known as the Dark Sky Park, located between the communities of Abbotsford and Chilliwack. 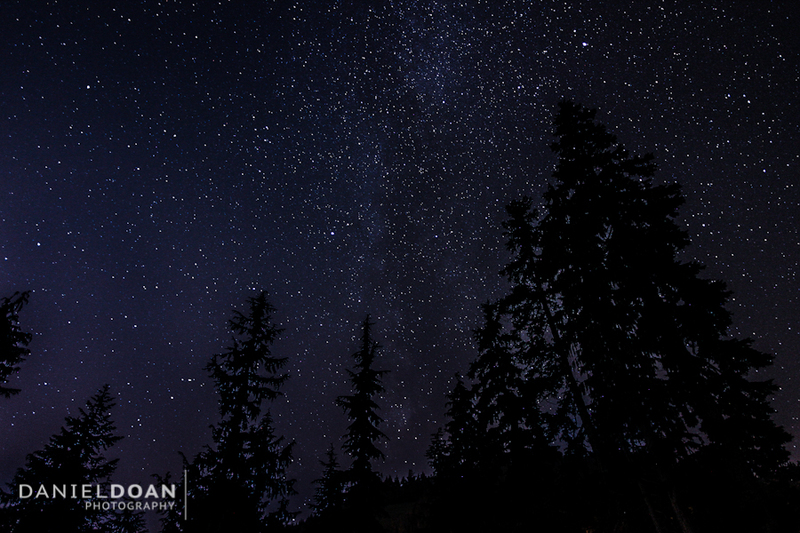 The location of the park is perfect since there’s very little light pollution from the neighbouring communities and once you find a spot to sit back and let your eyes adjust, you’ll be presented with a spectacular view of the night sky. I managed to spot a few satellites and streaky meteors though I wasn’t able to capture the meteors nicely on camera – I don’t think I was patient enough! We spent about an hour there before heading to the top of Cypress Mountain in West Vancouver to get a different perspective. Here are a couple of shots from the mini road trip! 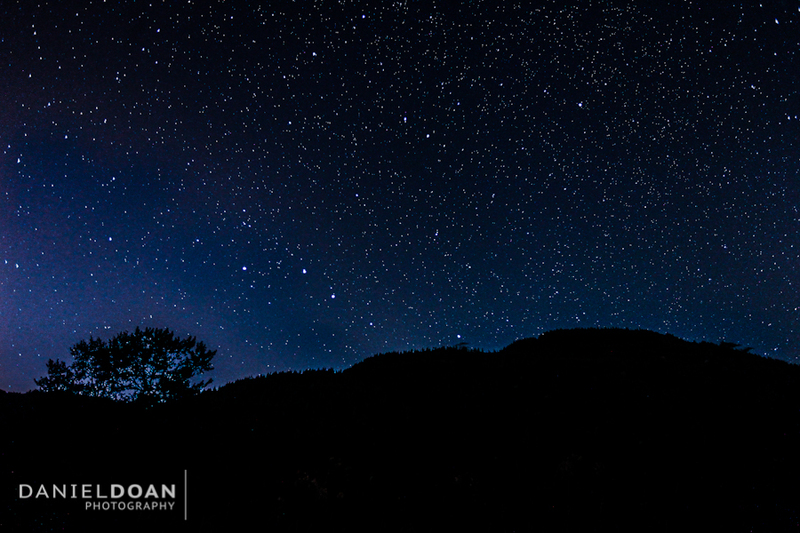 Perseid Meteor Shower from MacDonald Park in Abbotsford, BC. I love these!!! I just started to get into night photography, there’s so much that you can do. It’s definately fun but you’d have to go back to your old stompin’ grounds to do so since there’s so much light in the city! Thanks again!